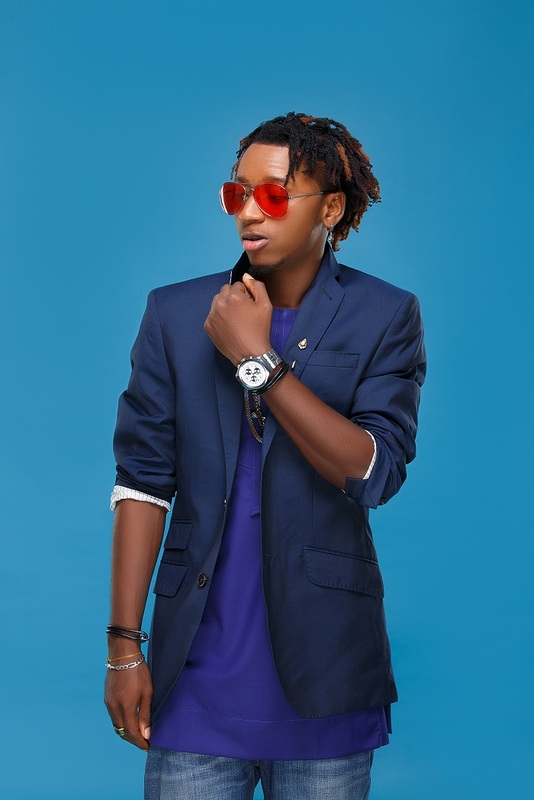 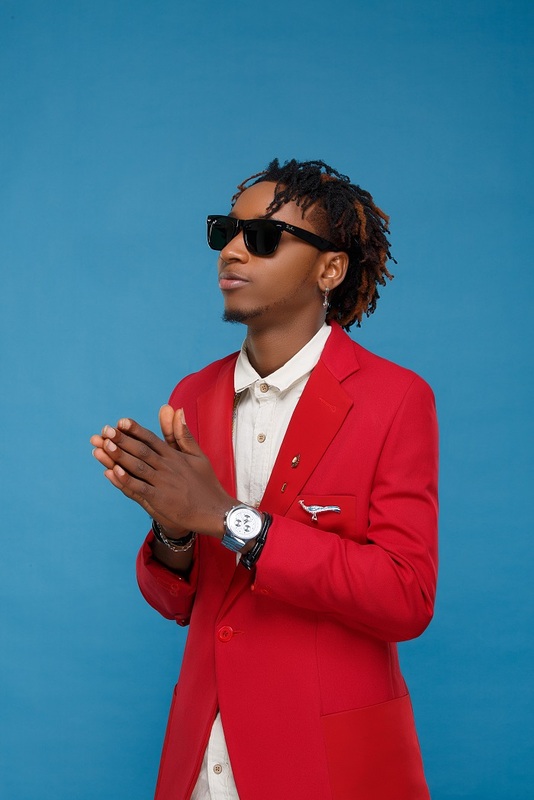 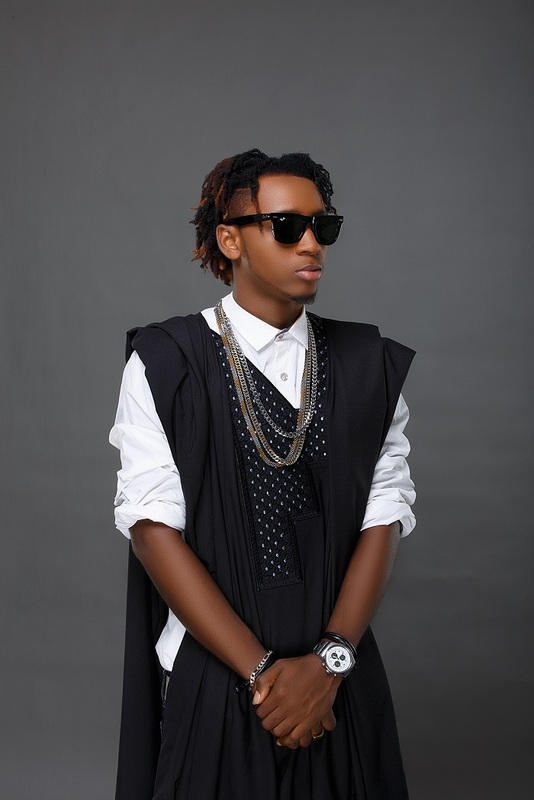 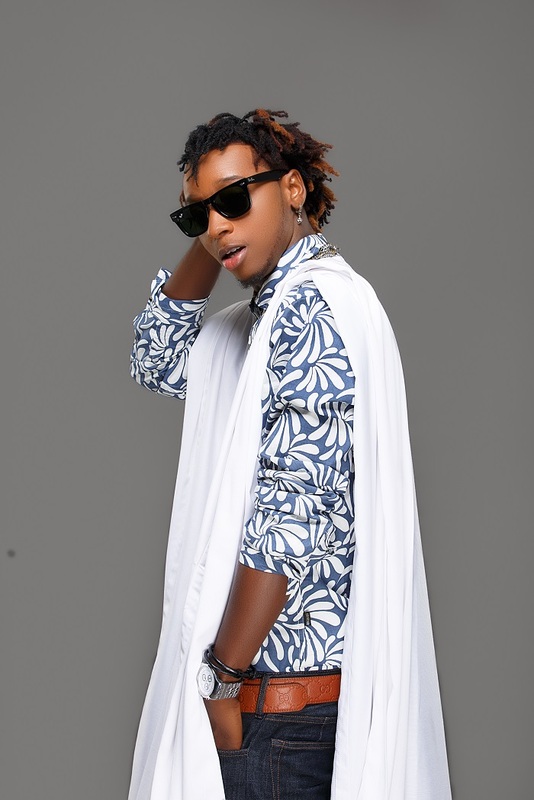 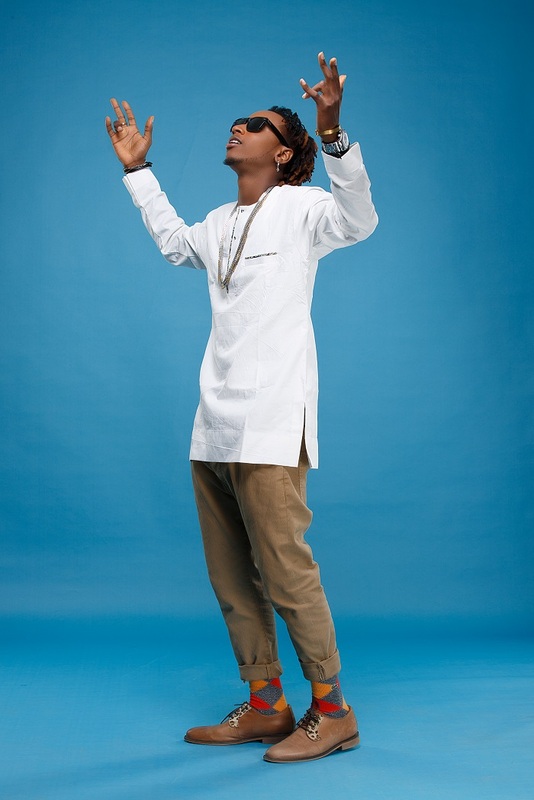 KKTBM star rapper Yung6ix stuns in new promo photos styled and directed by Zed Eye. 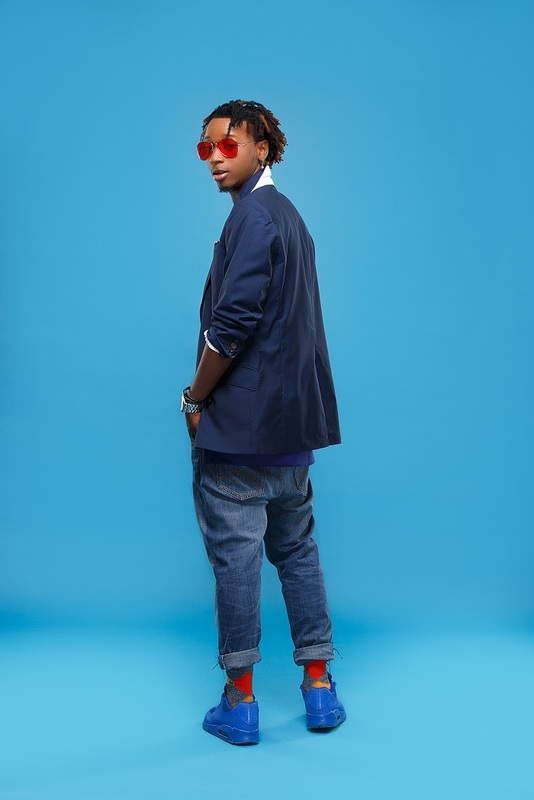 The hip-hop titan is gearing up for the release of his music video for "Heartbreak Swag", off his debut album "6' O Clock". 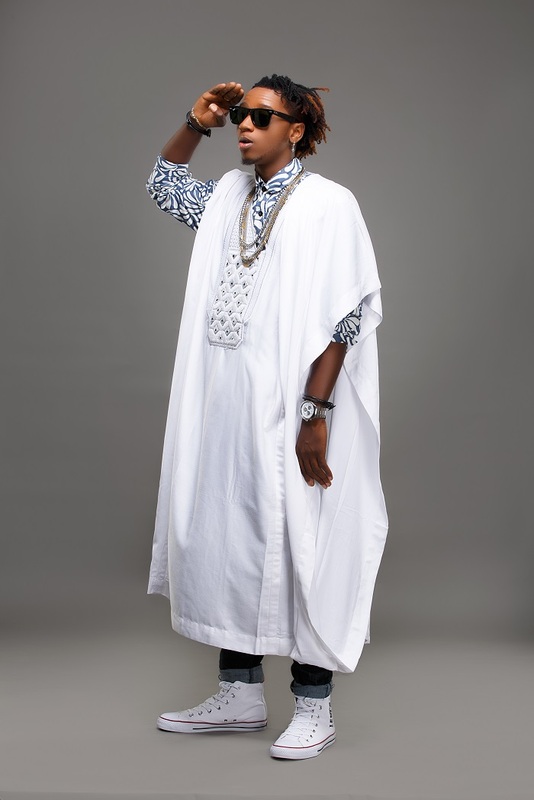 Check on the stunning shots captured by Tope Adenola of Horpload Works.